The matter of Christian–Muslim relations cannot be ignored these days. While the term itself may not appear all that often, relations between the two faiths and their reciprocal perceptions are undeniable influences behind many current conflicts, declarations of mutual recognition and peace negotiations, not to mention the brooding hatred of religious extremists. Since 9/11, relations between the two faiths have, in one form or another, hardly been away from the news. 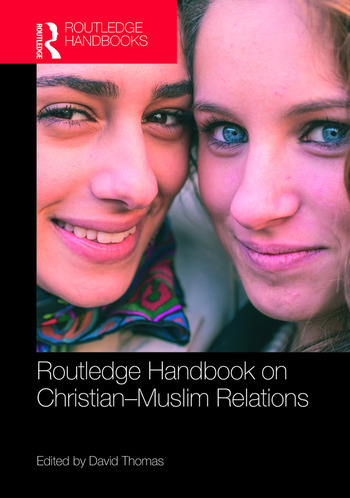 This Handbook contains fundamental information about the major aspects of relations between Christians and Muslims. Its various sections follow the history from the early seventh century to the present, the major religious issues that have led to disputes between the two faiths, and the political implications of religious differences at various stages through history, as well as in the present. It includes analysis of scriptural and theological themes and explores the characteristics of relations at important points in history and also in various parts of the world today. Chapters are devoted to the most significant intellectual interpretations and encounters, the main armed clashes, including the Crusades, and the important documents issued by each faith that in recent years have led the way towards new developments in recognition and acceptance. With chapters written by some of the foremost experts in the field, the book traces the largely dark history of relations and explains the underlying reasons why Muslims and Christians have found tolerance and respect for the other difficult. It is an excellent resource for understanding the past and for highlighting lessons for future relations between the world’s two largest religions. David Thomas is Professor of Christianity and Islam at the University of Birmingham, UK. He specialises in Islamic thought and Christian–Muslim relations. He is director of Christian–Muslim Relations, a Bibliographical History, a project that traces the history of engagements between followers of the faiths as reflected in their writings.